If I had bothered to tell anyone where I was going for two days, the mostly likely response from friends in Chapel Hill would have been: “Why would you want to go THERE?” But the weather was beautiful and the terrain was flat. I drove the hour and a half to Rocky Mount on a Friday morning, parked the Ford Focus, pulled out the bike, and started riding. Both Rocky Mount and Wilson sometimes feel like what I imagine Flint, Michigan to be like. There are abandoned factories everywhere. 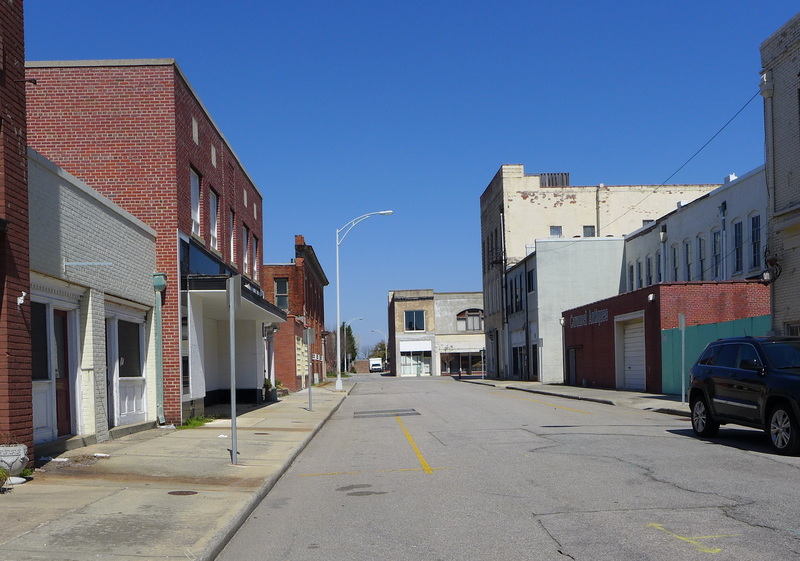 Downtown Rocky Mount at 1:00 PM on Friday does not look very busy. It looks like an Edward Hopper painting, except this is not the middle of the night. Thirty miles away in Wilson, the “downtown” (meaning anywhere in the traditionally built city) feels almost as abandoned. The government there is indeed trying to stir things up. 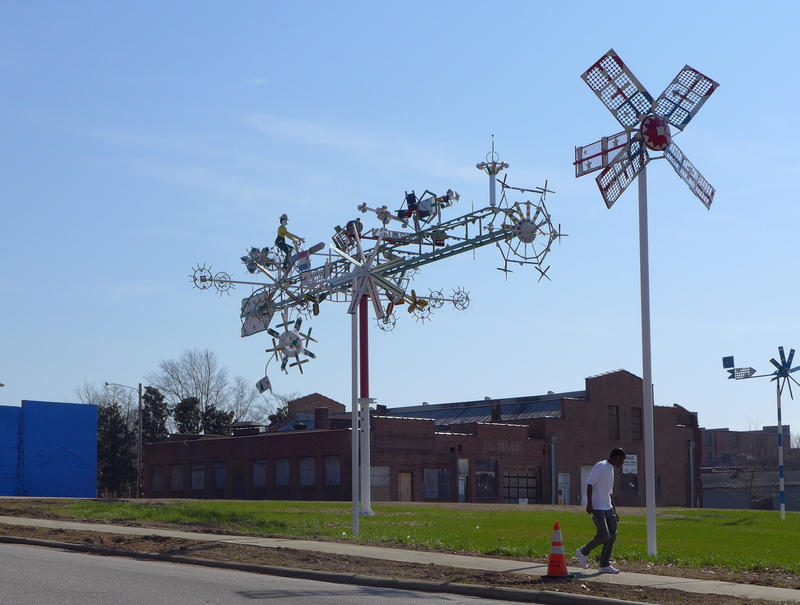 They are building a park around the works of local whirligig artist Vollis Simpson who had just died. 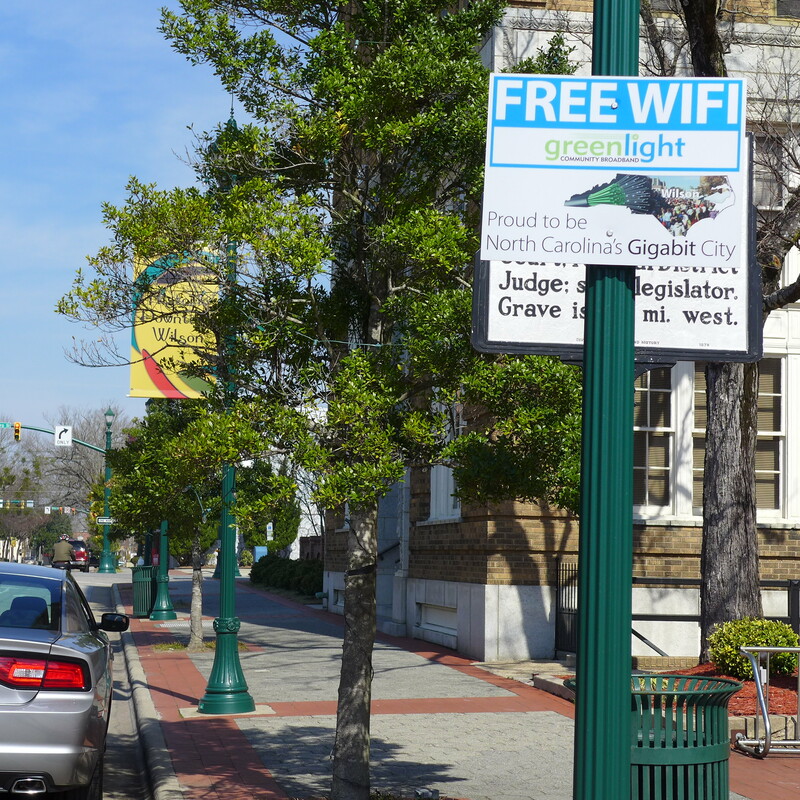 Wilson also tried to institute high speed internet as a way of attracting business. They were being somewhat successful, so the state legislature worked its Time Warner magic, and put a stop to the program. I looked very hard, and could not find one “normal” restaurant in Wilson, one that served drinks and dinner, at any price, except in what I consider the burbs. I cycled back to the hotel after dinner in the dark, to the also suburban Hampton Inn. 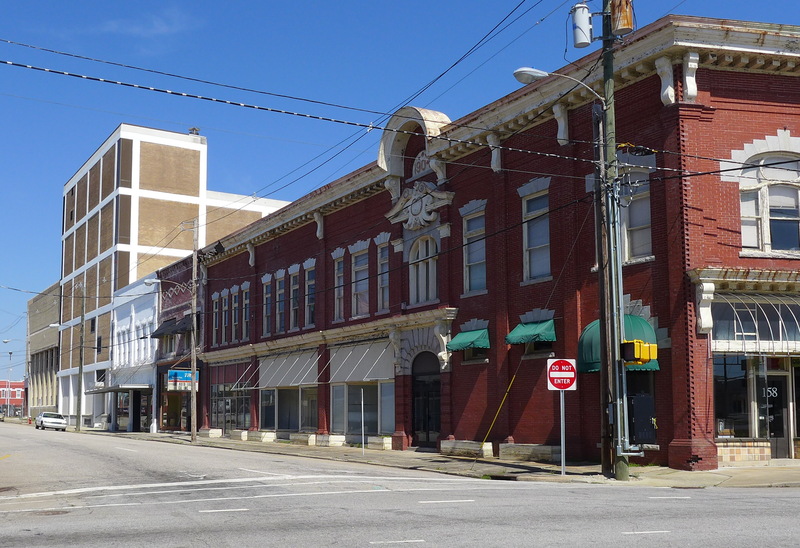 In their defense, Rocky Mount and Wilson grew and prospered and provided jobs because of local businesses, mostly in manufacturing, tobacco, and banking. 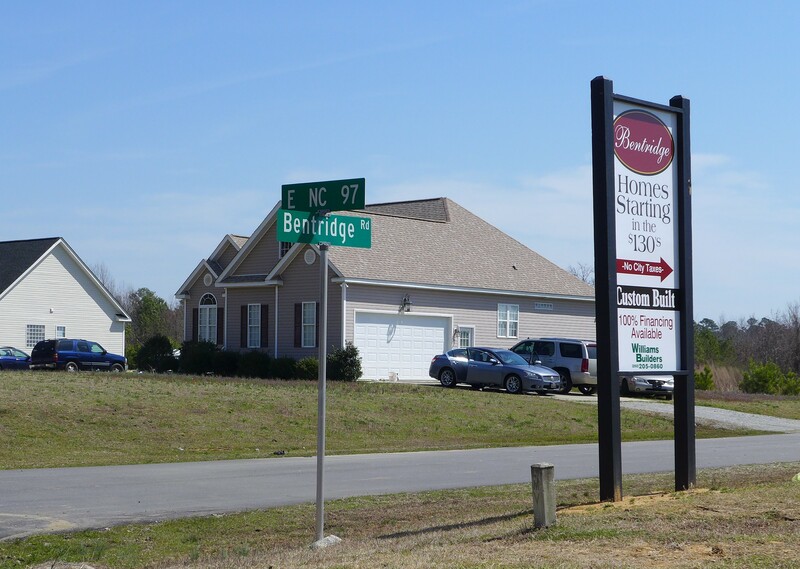 On the other hand Tarboro, twenty miles east of Rocky Mount, gives off a different vibe. 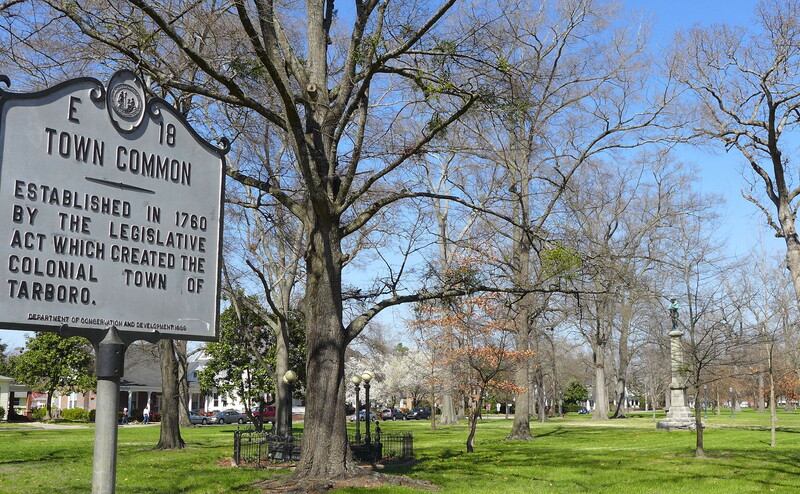 It is one of the most beautiful towns in North Carolina. One gets the feeling that not much has changed in two hundred years, both for good and for bad. Tarboro is lovely and a little unsettling at the same time. The newspaper is called the Daily Southerner.